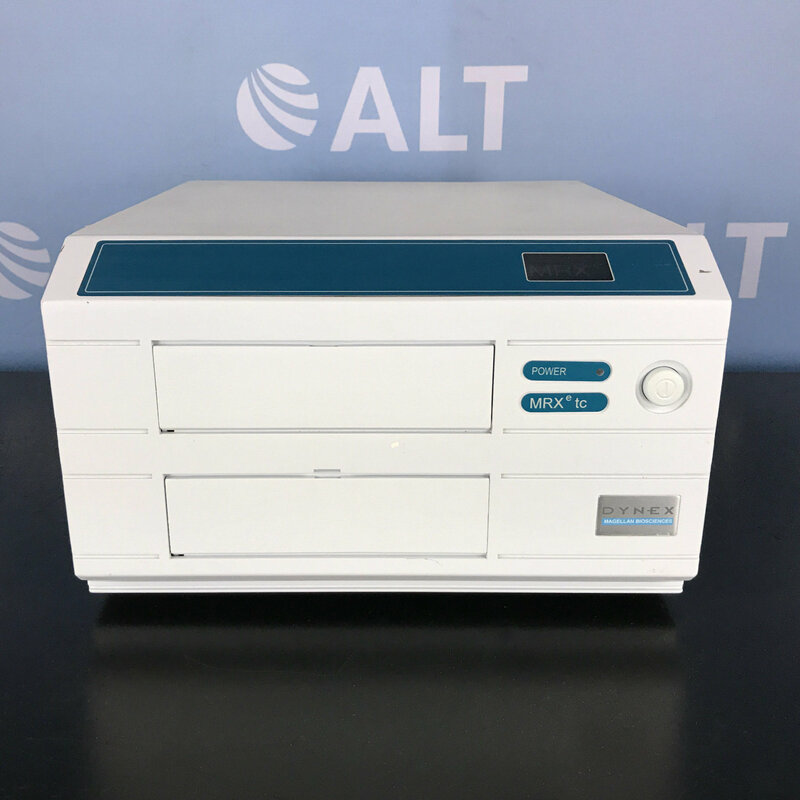 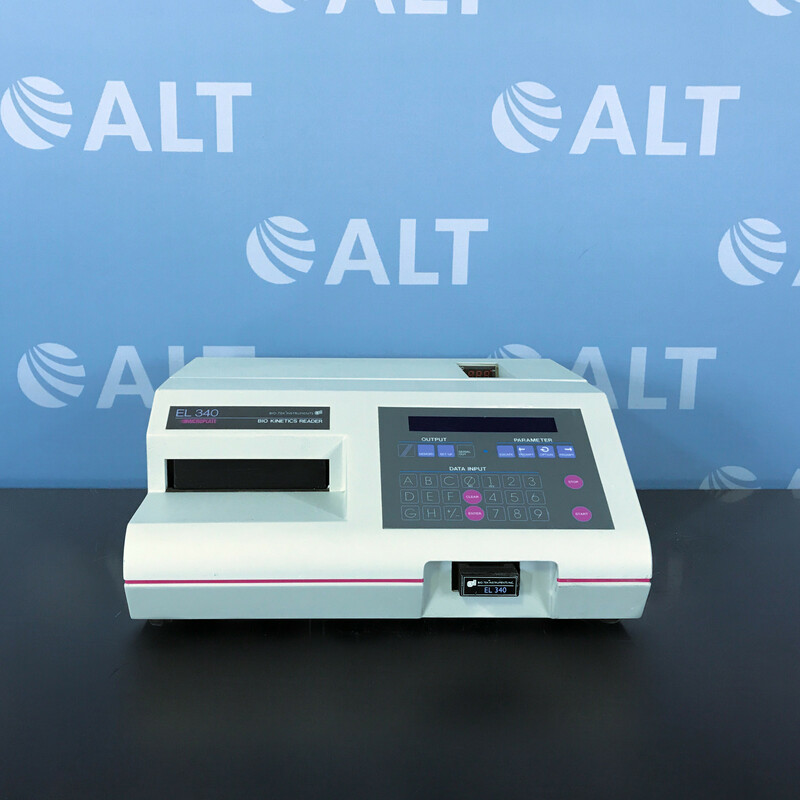 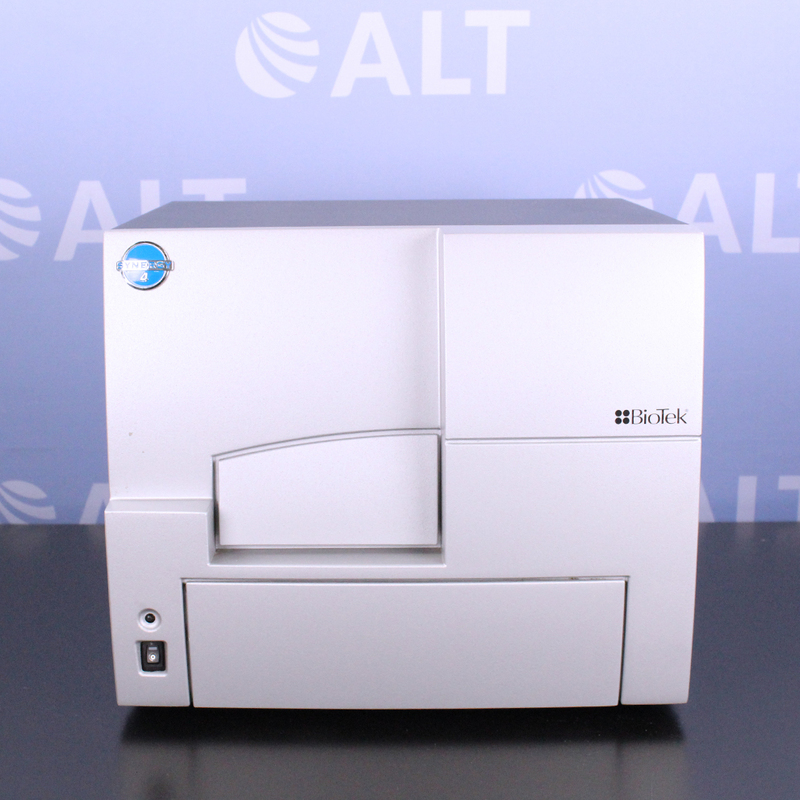 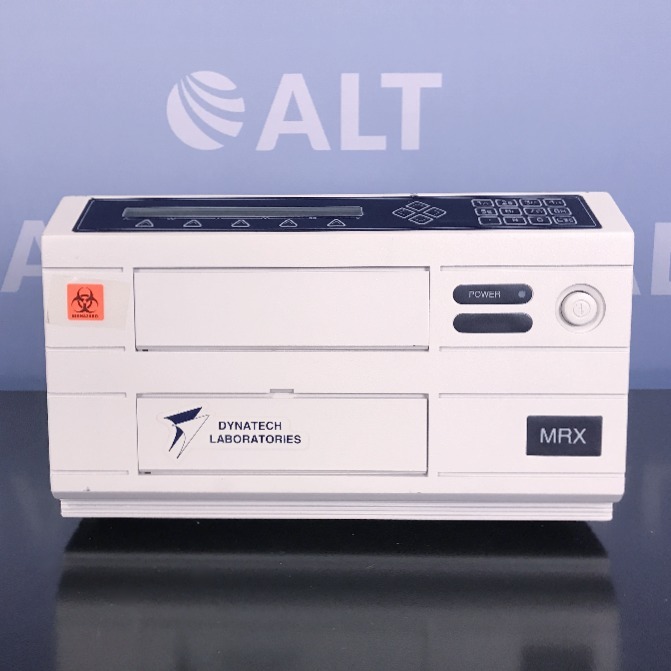 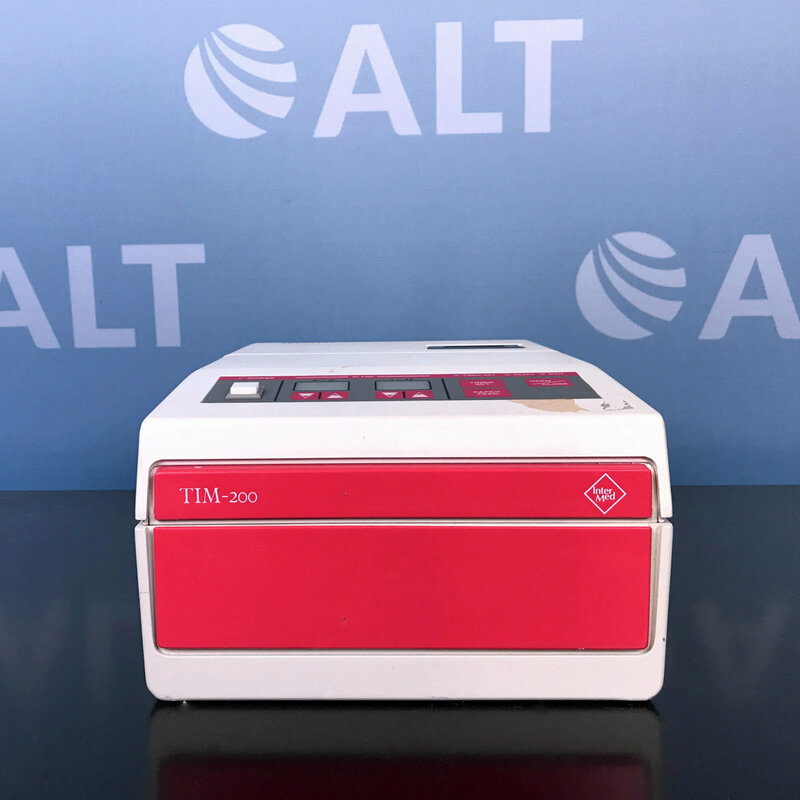 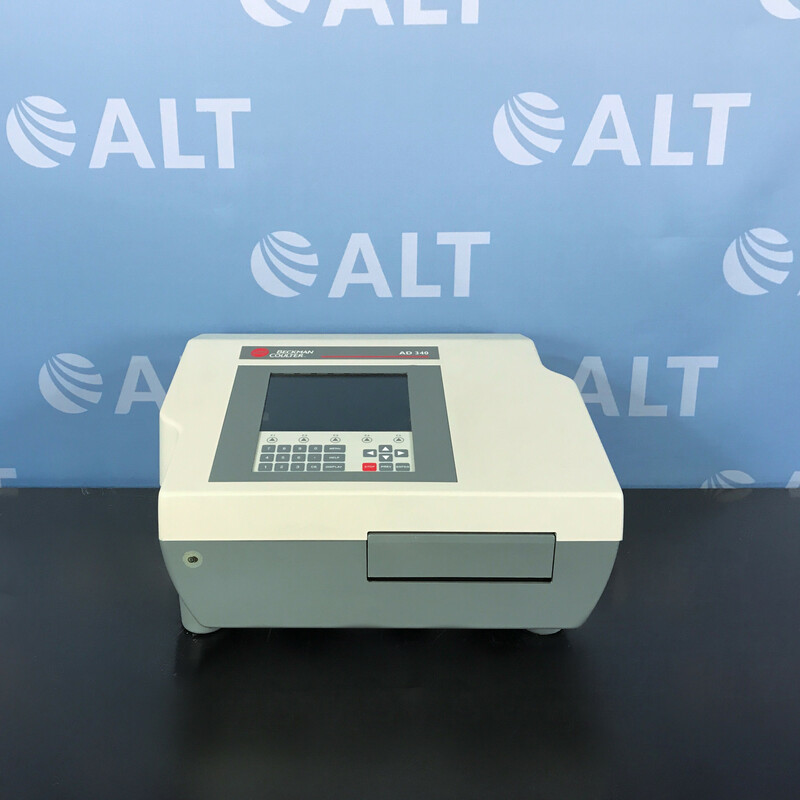 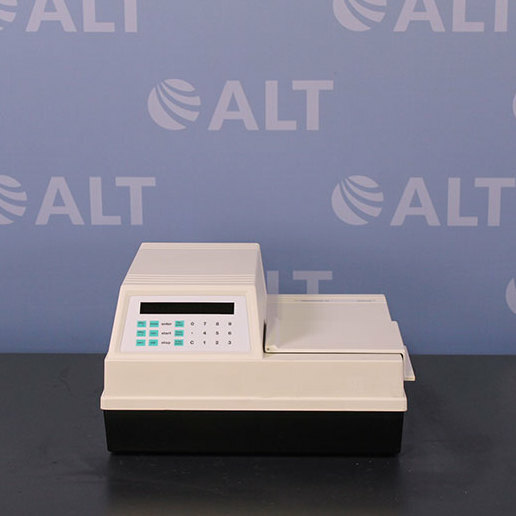 ALT has the largest selection of used microplate readers from leading manufacturers such as Molecular Devices, Bio-Rad, Perkin Elmer, Agilent, Bioteck among others. 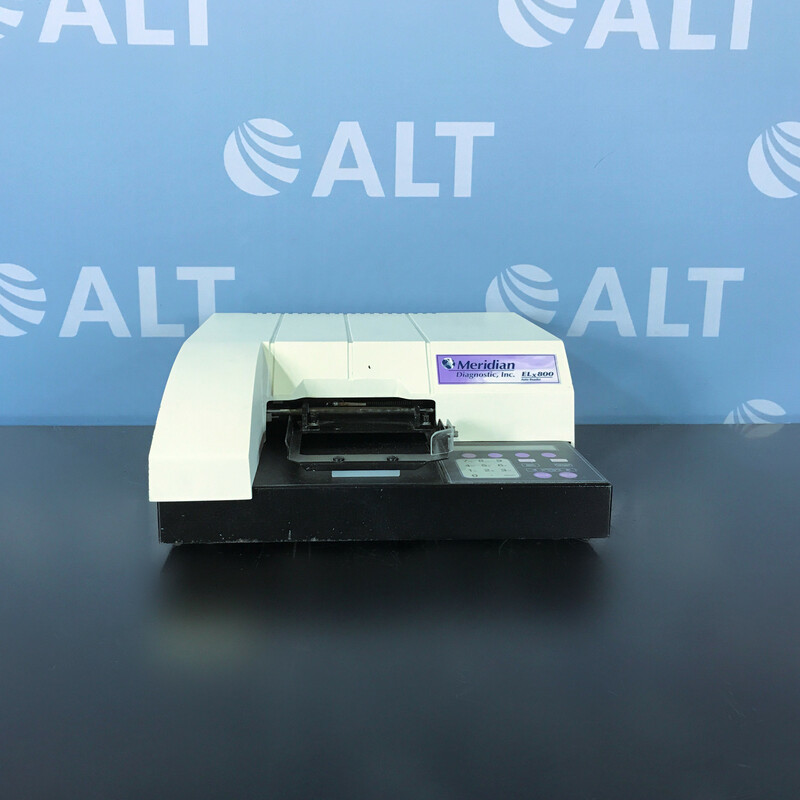 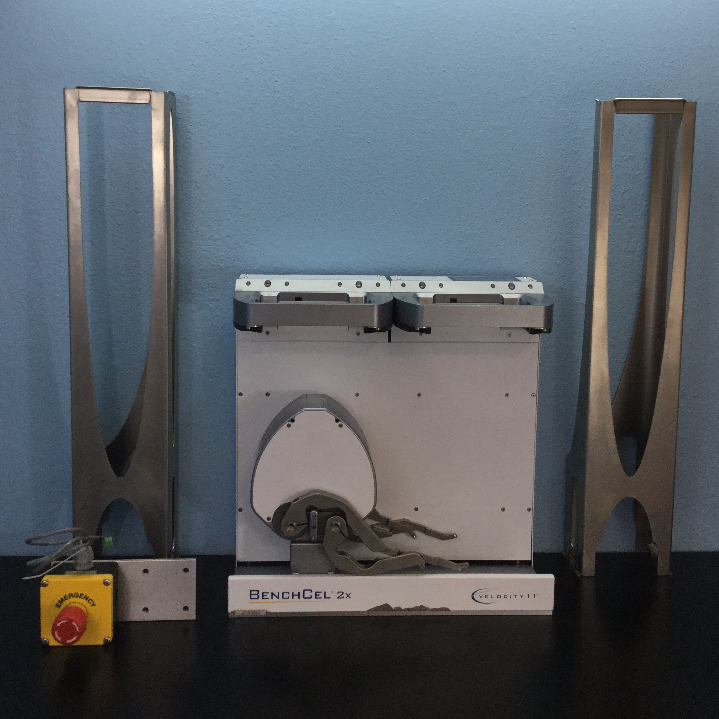 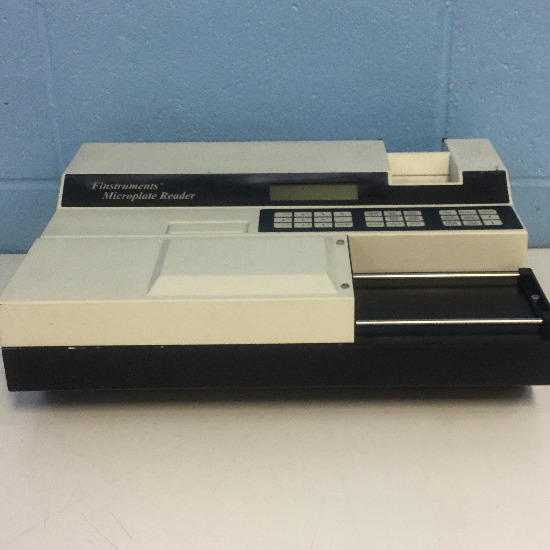 Microplate readers are among our used equipment inventory including, single mode fluorescence, multimode readers, microplate sealers and more. 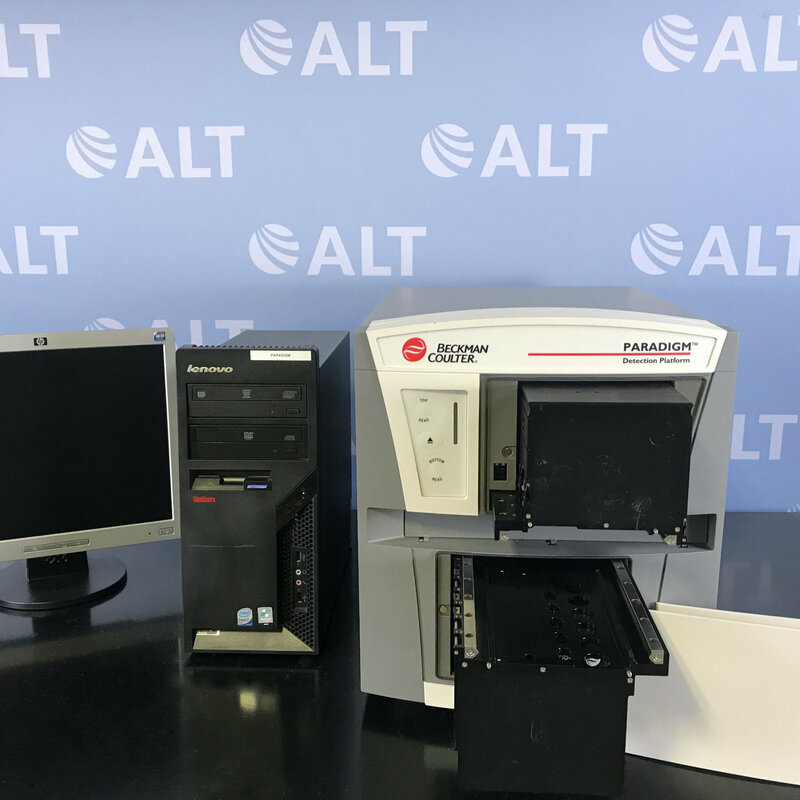 In the life science and pharmaceutical industries, the use of microplate readers reduces cost and time, granting more time to analyze data with multiple samples at a time. 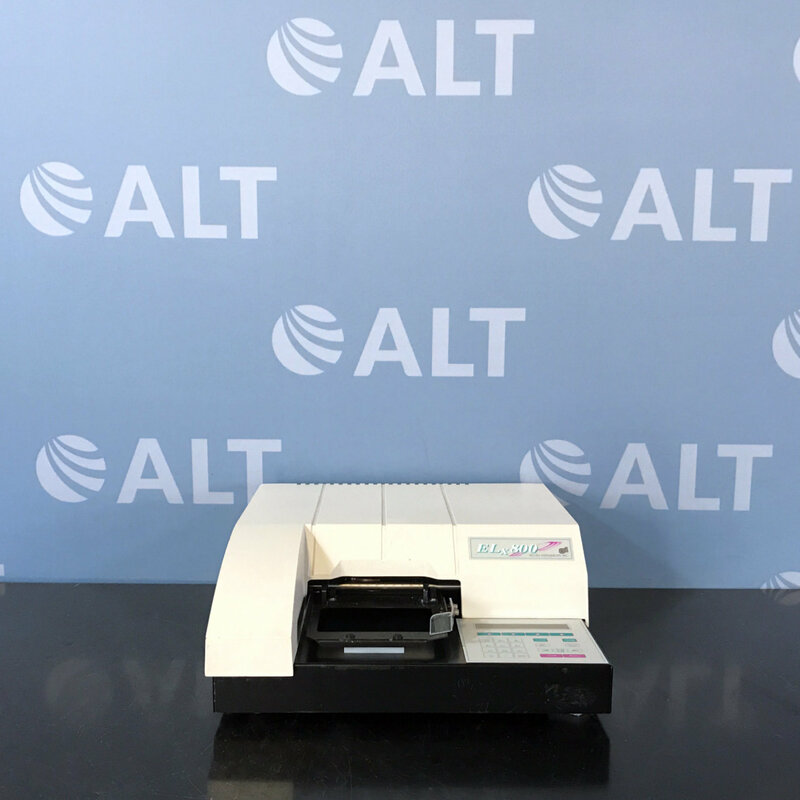 Refurbished microplate readers are used to detect biological, chemicals, or any physical reactions by simply measuring emitted light source. 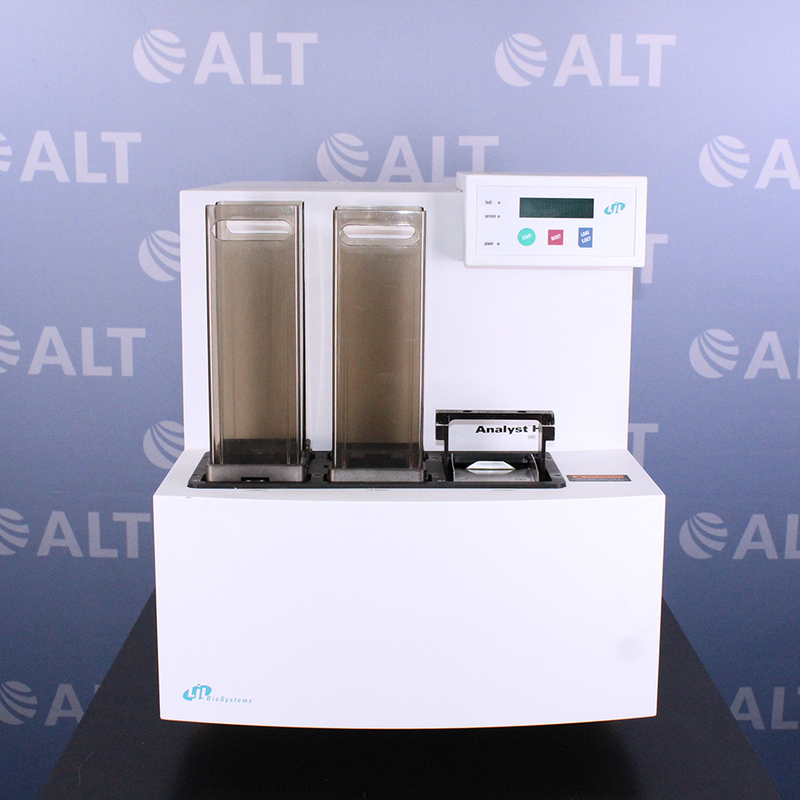 Some units include stackers for labs with larger volume requirements. 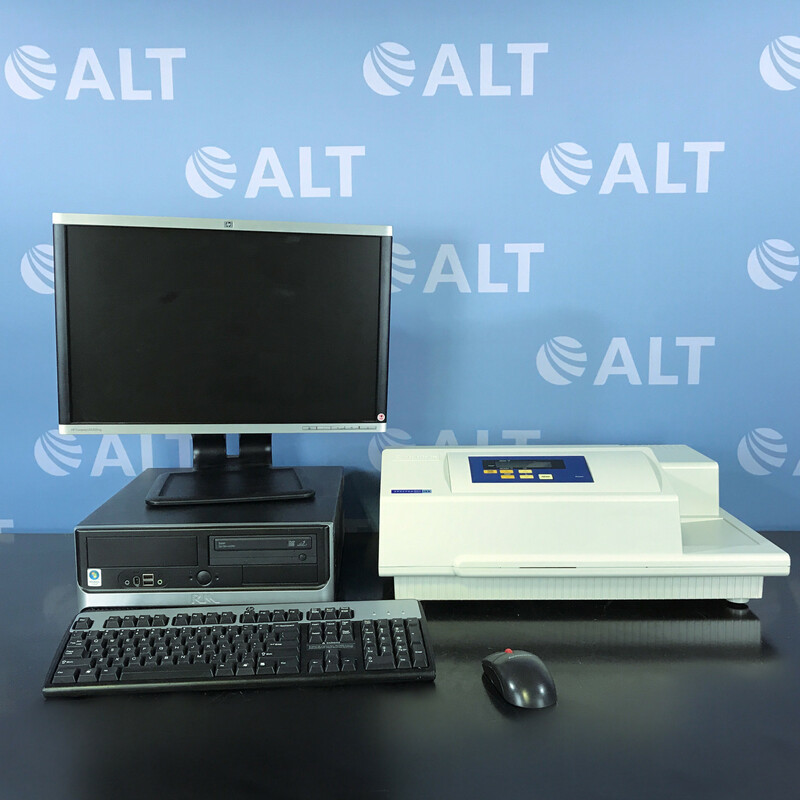 All our used microplate readers are fully tested, serviced, and come with up to 1-year warranty and lifetime support.